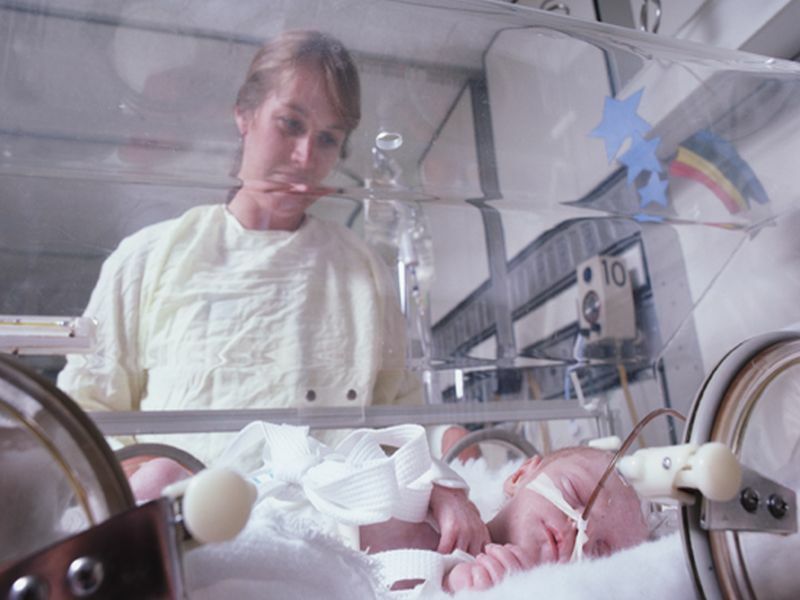 TUESDAY, Dec. 4, 2018 (HealthDay News) -- The workload of neonatal intensive care unit (NICU) nurses, and perceived workload in particular, is associated with missed nursing care for assigned infants, according to a study published online Nov. 12 in JAMA Pediatrics. Heather L. Tubbs-Cooley, Ph.D., R.N., from The Ohio State University College of Nursing in Columbus, and colleagues examined the correlations between shift-level workload of individual nurses and missed care for assigned infants. A convenience sample of 136 nurses who provided direct patient care and completed unit orientation were enrolled. Nurses provided reports of shift-level workload and missed nursing care for 418 infants during 332 12-hour shifts. Workload was assessed with objective measures and a subjective measure (National Aeronautics and Space Administration Task Load Index [NASA-TLX]). The researchers found that seven of 12 models demonstrated a significant worsening association between increased infant-to-nurse ratio and odds of missed care when workload variables were modeled independently (e.g., nurses caring for three or more infants were 2.51 times more likely to report missing any care during the shift). All 12 models demonstrated a significant worsening association of increased NASA-TLX subjective workload ratings with odds of missed care (e.g., each 5-point increase in rating was correlated with a 34 percent increase in likelihood of missing a nursing assessment for an assigned infant during the same shift). "Subjective workload was the one variable that was consistently and strongly associated with missed care," Tubbs-Cooley said in a statement.